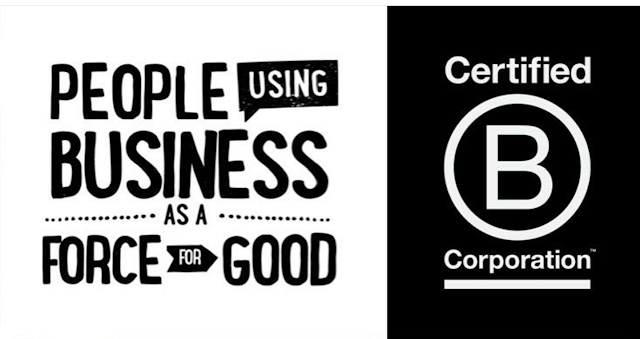 Why are companies becoming B-Corp's - read it here. 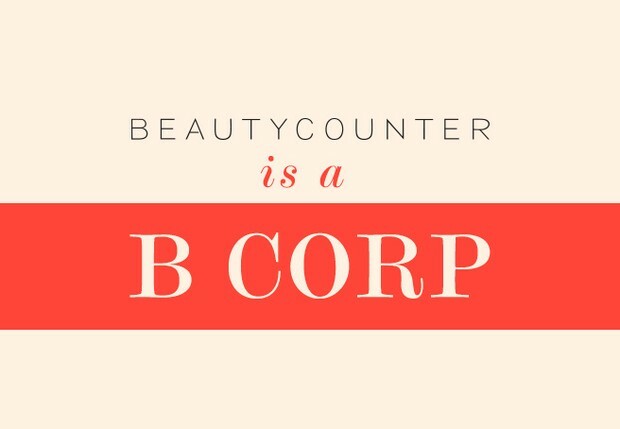 Beautycounter is a Certified B-Corporation, which means we have a triple bottom line: where most companies focus on earnings, we focus on people, planet, and profit, in equal measure. We are also committed to effecting change in Washington, DC. Our founder/CEO started Beautycounter to bring safe high performing and effective products to the marketplace while creating a movement committed to change. As a social-mission company, we want to change the broken system that allows harmful ingredients in the products we all use daily. Beautycounter is making sure we have the power to limit our exposure to toxins and you can feel confident when purchasing them from me that you are not just doing something great for your family, but also our planet! As a B-CORP we put planet and people above profit. There isn't a day that goes by where I'm not sharing about the need to get rid of chemicals from your life in my private group or business page on Facebook. Everything we eat, the air we breathe, the water we drink, and all the personal care products we put onto our bodies - is effecting our health. Today, commit to learn more about B-CORP's and begin supporting them with your purchases. Together, we truly can make a difference and help change the world for our children.